Chef Bette Anne Curry has been in the food business for over 30 years. She built this wholesale business to offer quality product to local coffee shops and small vendors in order to provide local, artisan made food. At CE Foods we take pride in the high quality and uniqueness of our wholesale product. Our gourmet food is fresh, local and made from scratch. 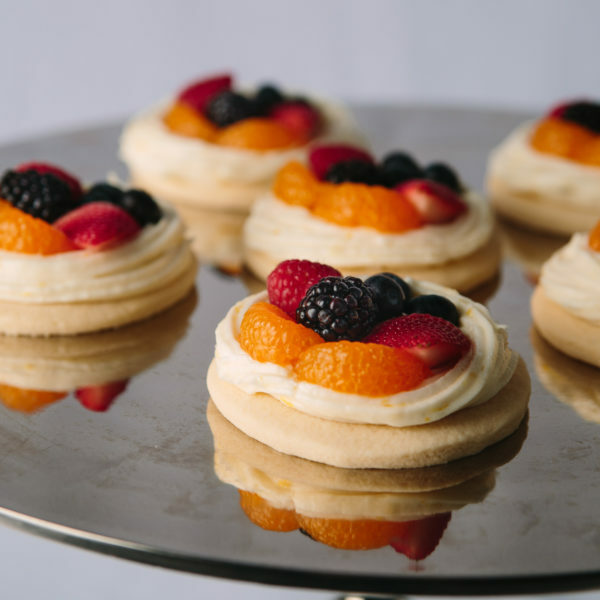 Geared toward the needs of the clients, nowhere else can you find specialty made products like our pizza cookies, vanilla scones or Runner’s Cobb Salad. CE Foods was started by Chef Bette Anne in her desire to further and share her passion for cooking. Built to provide quality products to local coffee shops and small vendors, food is prepared from scratch in-house. 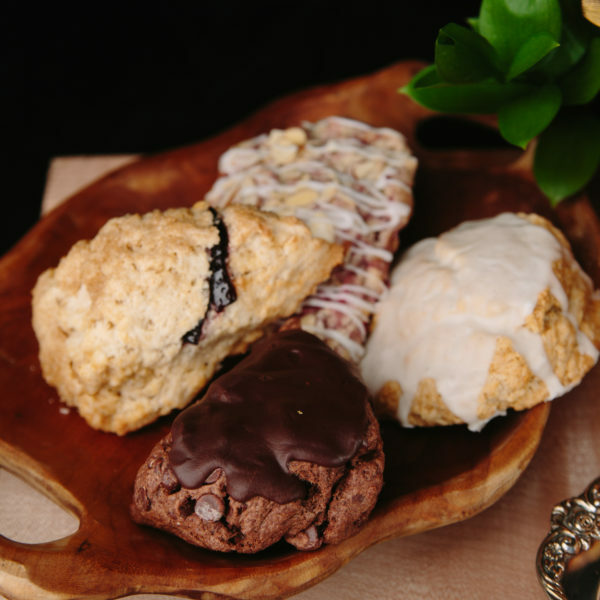 CE Foods is pleased to offer local, artisan made food to businesses throughout the greater Tacoma area. We look forward to further expanding this part of the business. Please feel free to contact us if you’d like to learn more about the product we have to offer or if you’re interested in carrying our product.